On Thursday morning, ODM leader Raila Odinga took to his twitter account to share his greatest TBT, being a Throw Back Thursday. 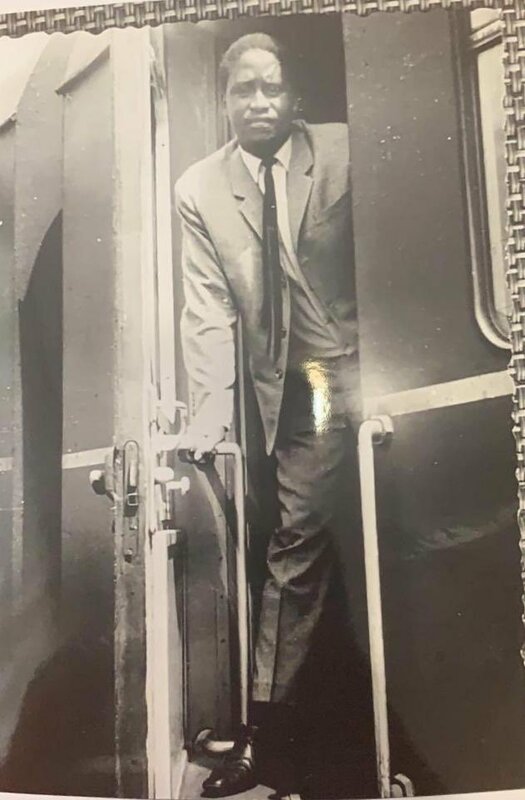 The AU envoy shared his two youthful pictures showing him in a train. On the caption, Raila wrote ” Hanging out and catching a train ride in Magdeburg, Germany. Kenyans on Twitter flocked the internet with some hilarious reactions. The photos come a day after lawyer Miguna Miguna and Economist David Ndii exchanged words with the former hinting that Raila’s certificate does not count as the university he studied in had not been accredited at the time. 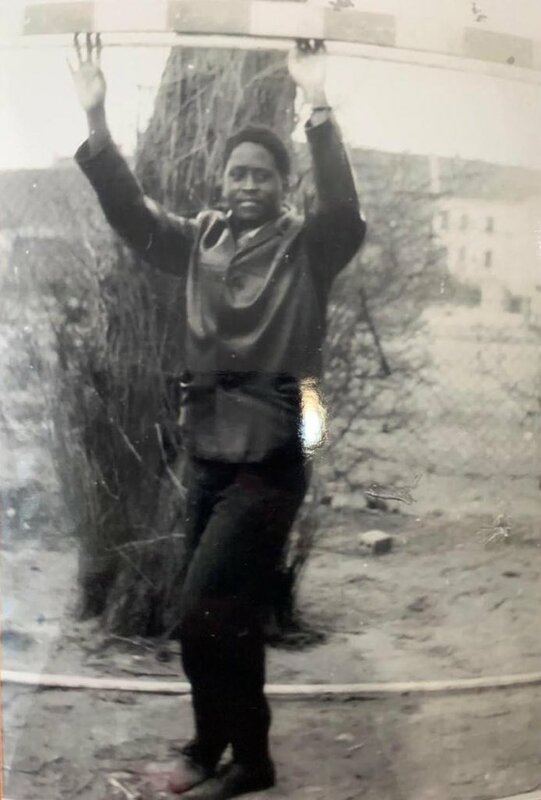 The post Rao back in the day!Hon Raila’s Germany TBT photo gets Kenyans talking appeared first on Kenya Today.